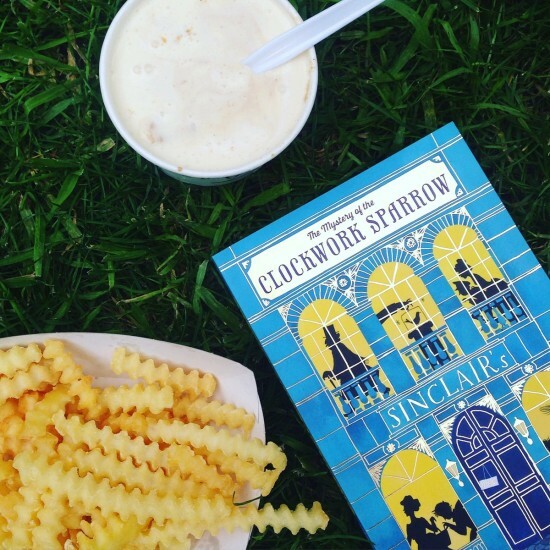 This week we revealed the cover for the sequel to The Mystery of the Clockwork Sparrow and The Mystery of the Jewelled Moth! 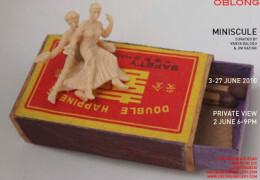 Say hello to The Mystery of the Painted Dragon! 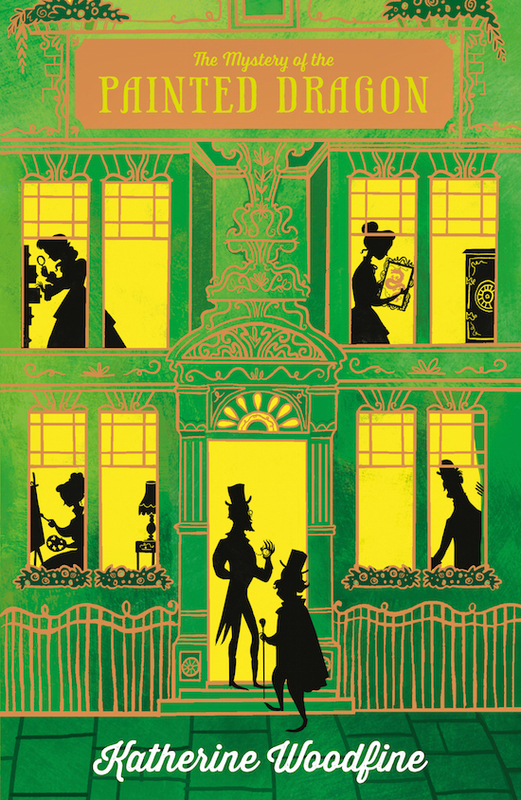 As you might guess from the title (and the graphic above) the third book in the series takes Sophie, Lil and the rest of the gang into the Edwardian art world. The story centres around a priceless painting that has been stolen in such baffling circumstances that even our young sleuths don’t know what to make of it. For now, let’s take a closer look at the incredibly gorgeous cover art, created by amazing illustrator Karl James Mountford. Karl worked closely with Benjamin Hughes, Art Director at Egmont, to create this stunning cover, which features beautiful shiny copper foil. I think it’s going to look so lovely on the shelf next to Clockwork Sparrow and Jewelled Moth. I’ve also been lucky enought to have an early peek at some of the interior illustrations that Karl is creating for this book, which are so special. I can’t wait to be able to share the finished book! Visit Karl’s website to see even more of his amazing artwork and find him on Twitter. 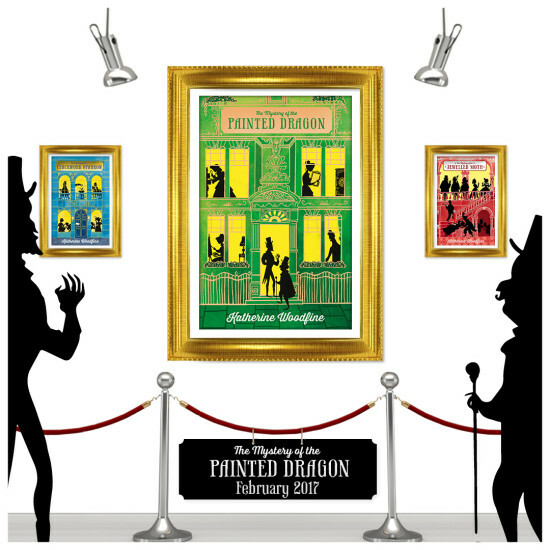 UPDATED: You can now pre-order The Mystery of the Painted Dragon from:Waterstones | The Hive | Amazon. Add The Mystery of the Painted Dragon on Goodreads. 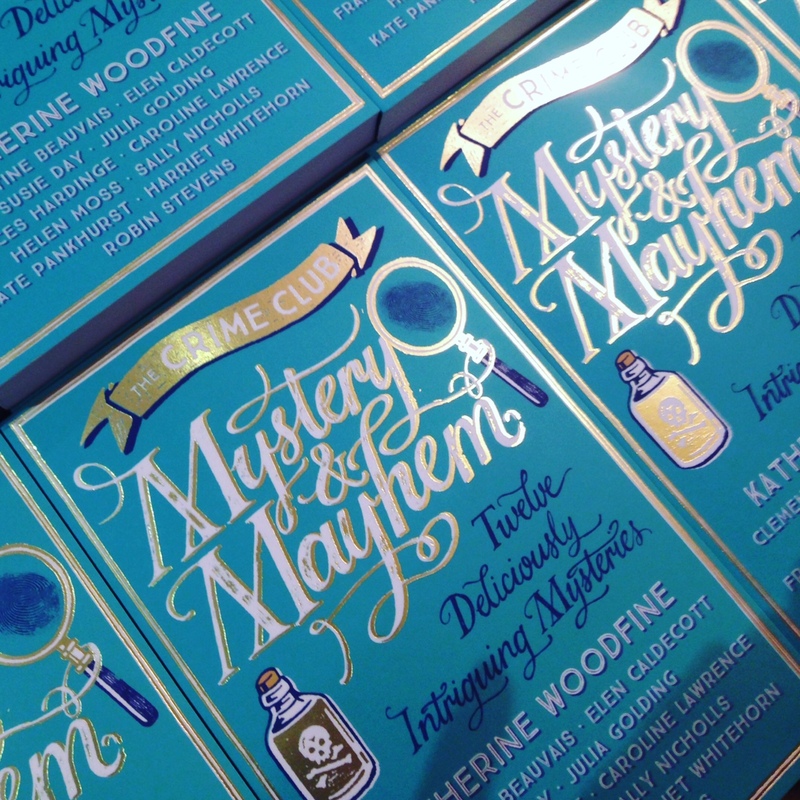 A mysterious launch for Mystery and Mayhem! 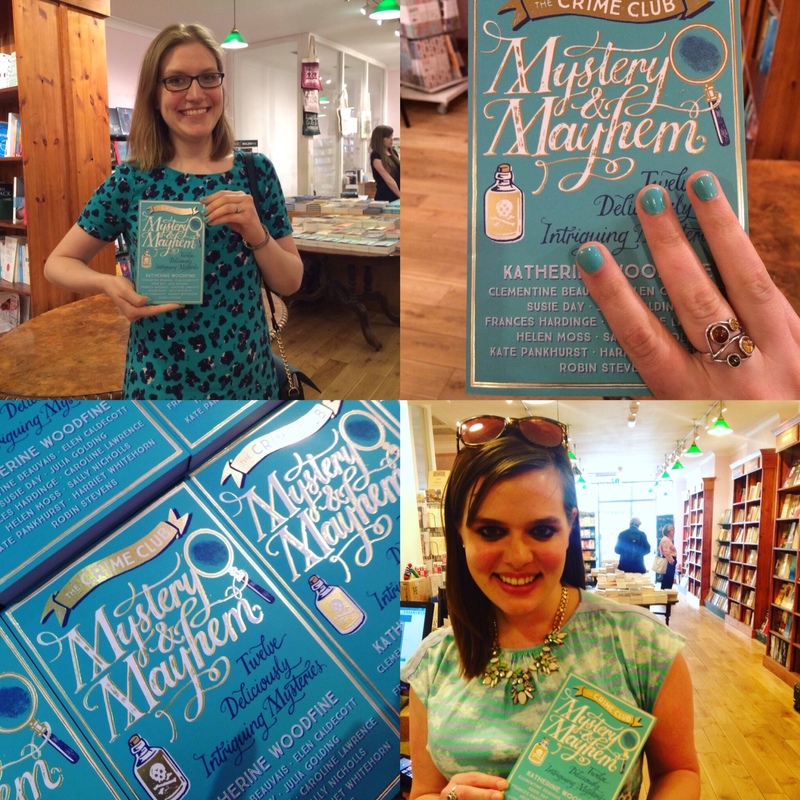 Yesterday, Daunt Books in Cheapside hosted the launch of the brand new Crime Club anthology Mystery and Mayhem! The book features twelve authors, and twelve original short stories for ages 8+. 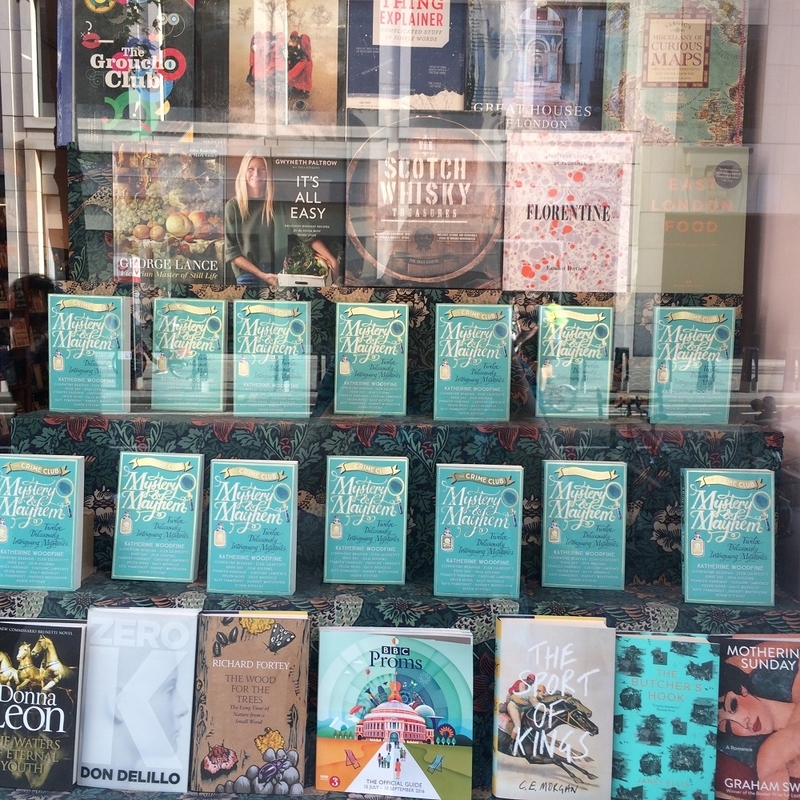 Inside, you’ll find everything from a fantastic historical mystery from Helen Moss, to a contemporary crime story from Robin Stevens – as well as a brand new story from me. Set in the world of The Mystery of the Clockwork Sparrow, and taking place between the end of the first book and its sequel, The Mystery of the Jewelled Moth, ‘The Mystery of the Purloined Pearls’ is told from the point of view of chorus-girl turned detective Lil and takes us behind the scenes in the Edwardian theatre. I also wrote the introduction to the new book, which is all about why crime stories make such brilliant reading. 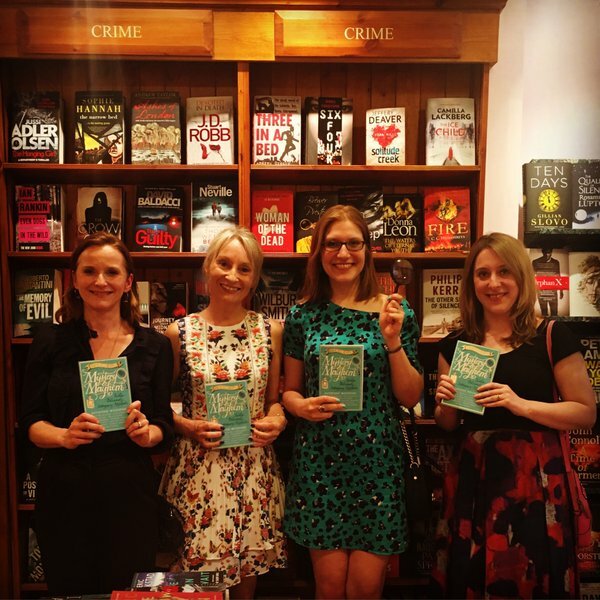 I’m so excited to be part of the Crime Club with so many brilliant authors, and it was a real privilege to write the introduction to the book. What a fab evening! 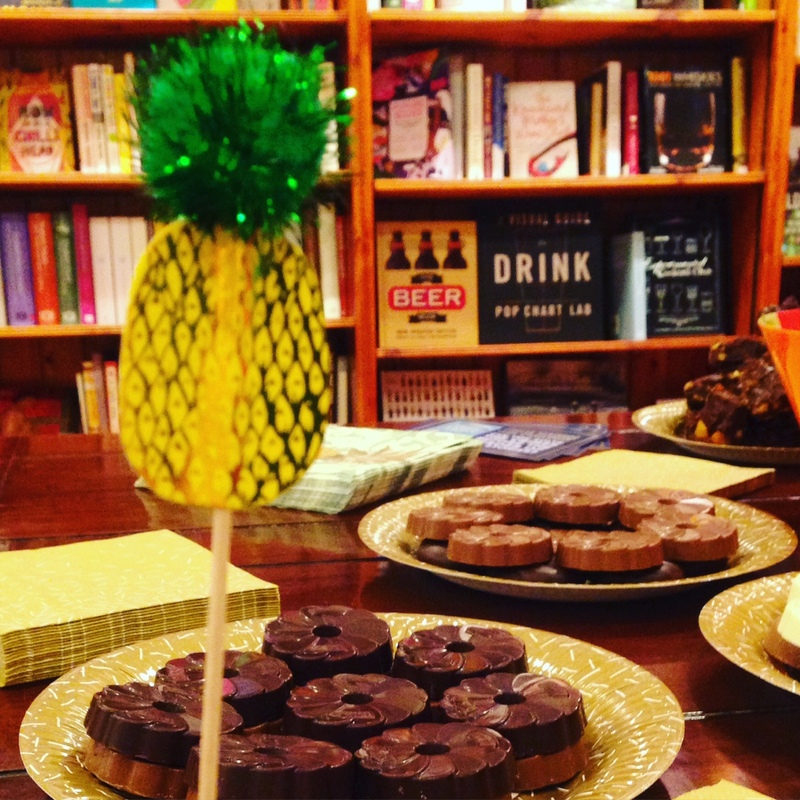 Thanks so much to Daunt Books and to everyone who came for helping to welcome Mystery and Mayhem into the world. Find out more about the new book here. 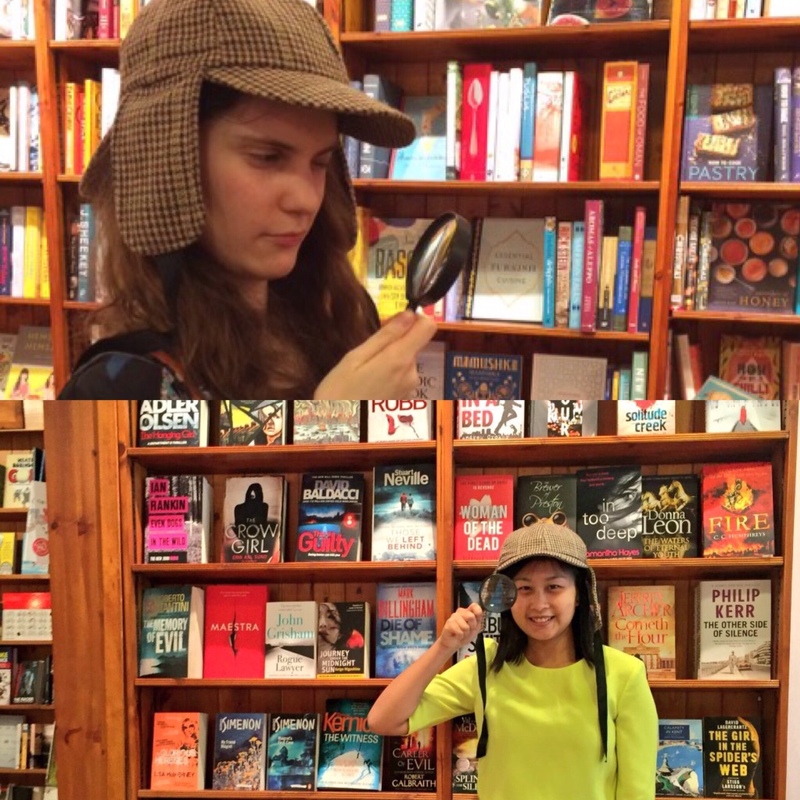 World Book Day Fun – and dressing up ideas! World Book Day is coming up next week, on Thursday 3 March and there are all kinds of exciting things going on to celebrate reading! Like most authors, I have a busy World Book Day week in store, including the Weald Book Award ceremony, as well as lots of events in schools. I love a bit of colouring-in myself, and if you do too, you can download one of three lovely colouring sheets with artwork from the books. Choose from a Clockwork Sparrow, a Jewelled Moth, or a mysterious mask that you can then cut out and wear, perfect for a fancy-dress party like the one that Sophie and Lil attend undercover in The Mystery of the Jewelled Moth. If you have a go at one of the colouring sheets, then don’t forget to send me a picture of the finished product – I’ll be making a new Pinterest board of your colouring creations! 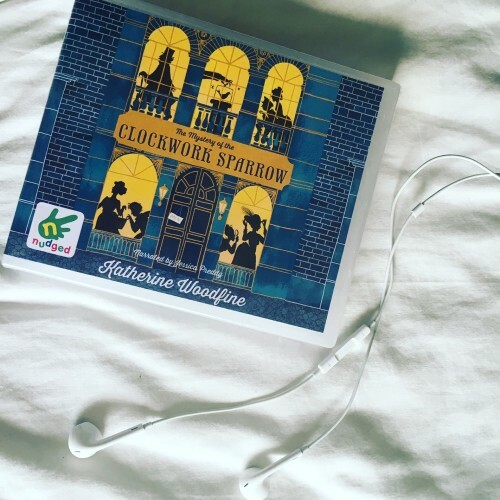 On the subject of fancy-dress, I also wanted to share a few ideas for anyone who wants to dress up as a character from The Mystery of the Clockwork Sparrow or The Mystery of the Jewelled Moth for World Book Day! 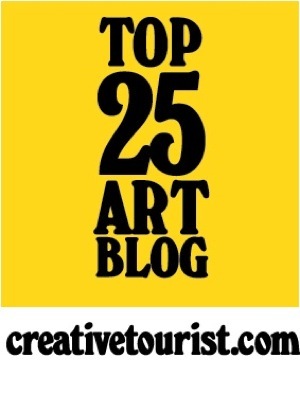 There are lots of characters to choose from, but here are a few ideas to get you started – plus a couple of pictures to help inspire you (click the image to find the source). 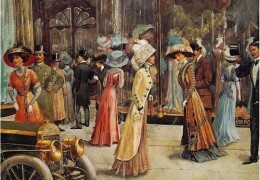 Of course you can find lots more inspiration for your Edwardian costumes on my Pinterest board here. 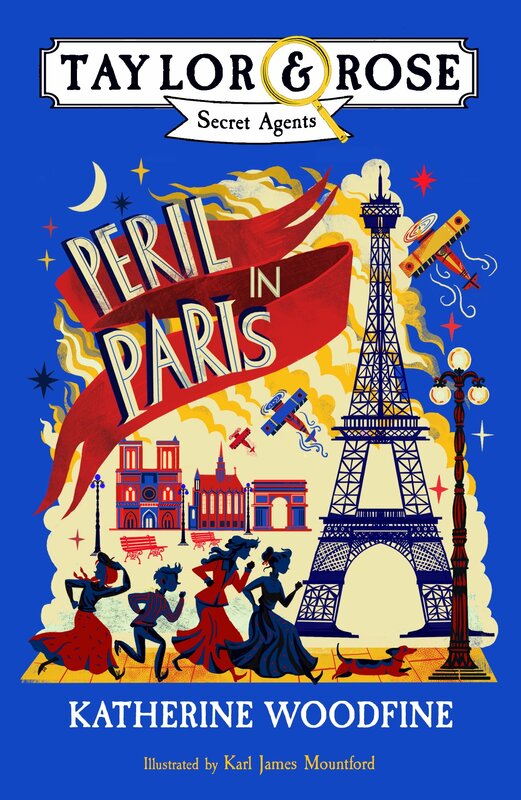 ‘… she lifted her chin and set off smartly round the corner of the great building, the little heels of her buttoned boots clicking briskly over the cobbles. As she approached, her heart began to thump, and she put up a hand to check that her hat, with its blue ribbon bow, was at exactly the right angle, and that her hair was not coming down. 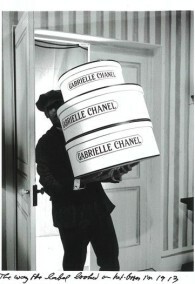 Dress up as Sophie on her way to work in the Millinery Department at Sinclair’s! 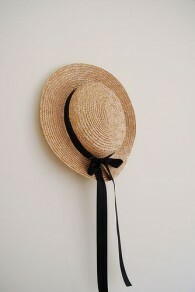 Sophie would wear a long, dark-coloured skirt; a white blouse with a lace collar; and a straw hat with a ribbon round it. 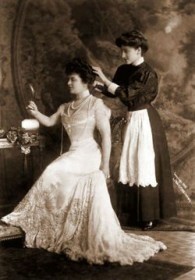 Sophie usually wears her long hair pinned up, but when she isn’t at Sinclair’s, she might wear it loose or in a plait. Lil might wear glamorous clothes when she’s working as a mannequin at Sinclair’s, or performing in the theatre – but for ordinary life, she would wear an outfit very similar to Sophie’s. 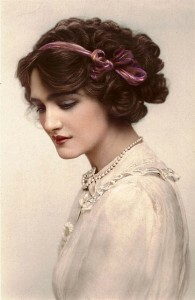 She likes bright colours – so you might want to add a colourful ribbon, or some brightly-coloured flowers to her hat. Create your own version of Billy’s uniform from a dark-coloured jacket with shiny buttons, and dark coloured trousers – plus maybe a cap. 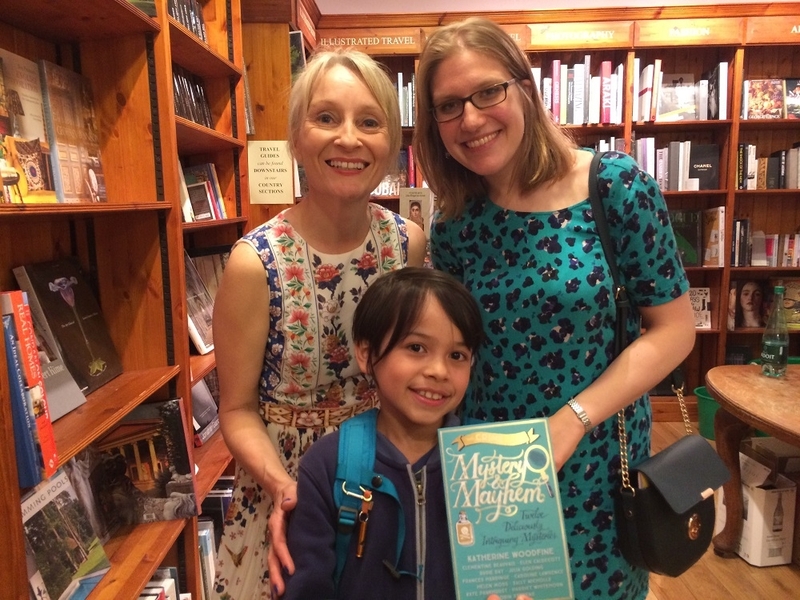 Don’t forget that as a shop porter, he’ll need some brown-paper parcels or boxes to carry – and of course, a story stuffed into his pocket for when he can sneak away to read in secret! Why not dress up as the Captain himself? Mr Sinclair is always very elegant: he wears a smart suit with a shirt and a bow-tie. 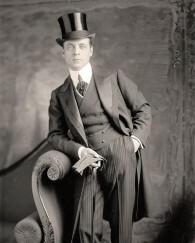 You could add a pocket-watch, a top-hat, and a flower for his button-hole. Don’t forget a soft toy dog to be Lucky, Mr Sinclair’s pug! 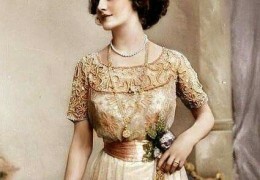 If you’ve read Jewelled Moth, you’ll have met new character Veronica – a debutante in Edwardian high society. 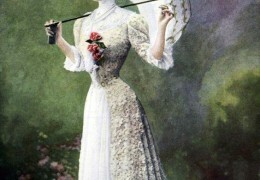 Fashionable society ladies would wear long dresses, decorated with lace and ribbons. Debutantes like Veronica and her friends would usually wear light colours like white, pale pink or pale blue – bright colours would have been considered in very bad taste! If you do dress up as a characters from Clockwork Sparrow or Jewelled Moth, be sure to send me a picture! And if you’re looking for more ideas for fun bookish costumes, check out the Guardian’s gallery here. 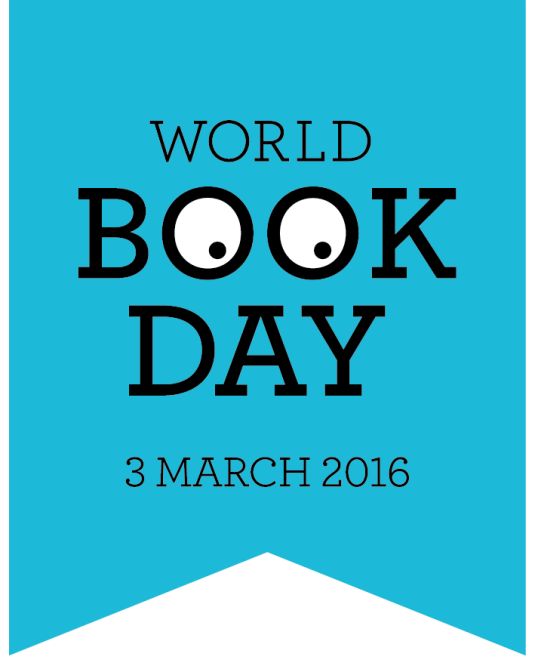 However you plan to celebrate this year’s World Book Day, I hope you have a wonderful time!